The last two days have been so hectic at the IPL Auctions. With all teams going all-out to build a strong and formidable team for the IPL, there was some high intense bidding we got to witness. For every franchise, it’s imperative that they get their balance right along with getting some big names into their squad. And since each team needs seven Indian players, each franchise needs to pick a good amount of Indian players in their squad to choose from. Kings XI Punjab (KXIP) went into this auction by just retaining Indian all-rounder Axar Patel. They managed to retain David Miller and Marcus Stoinis’ services by using the RTM. What makes an IPL franchise click is if they have some capped Indian players as their marquee players. KXIP have managed to get four such players. KL Rahul for 11 crores, Ravi Ashwin for 7.6 crores, Karun Nair for INR 5.6 crore and Yuvraj Singh for INR 2 crore. What this does is apart from building a strong batting line-up, they are assured that all these players will play in each game and the franchise will look to build their team around them. After day one at the auctions, one got the feeling that KXIP were short of bowlers-both domestic and international. On Day two looks like they have managed to get some good talented fast bowlers in Ankit Rajpoot, Mohit Sharma, Andrew Tye and Ben Dwarshius. All these bowlers and especially Andrew Tye and Ben Dwarshius are coming into the IPL with good performances in the Big Bash League (BBL) which is an added advantage for KXIP. A franchise which has failed to impress with their bowling have a good, strong bowling line up who would be spearheaded by their marquee purchase Ravichandran Ashwin. 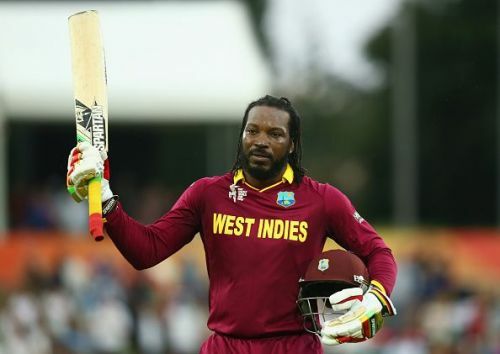 With the astounding last minute purchase of the ‘Universe Boss’ Chris Gayle for his base price of INR 2 crore, KXIP’s batting looks extremely explosive and experienced. With the likes of KL Rahul, Aaron Finch, David Miller, Karun Nair, Mayank Agarwal, Chris Gayle, Manoj Tiwary and Yuvraj Singh one can expect fireworks if they click. With the likes of Axar Patel, Ravi Ashwin and Marcus Stoinis, KXIP have three bankable all-rounder options who will most likely play the role of finishers as well along with the world-class David Miller. The likes of Mujeeb Zadran and Akshdeep Nath are surprise packages and it has to be seen what impact they can have on KXIP’s performance in the upcoming season of the IPL. KXIP’s bowling line-up looks complete as well. 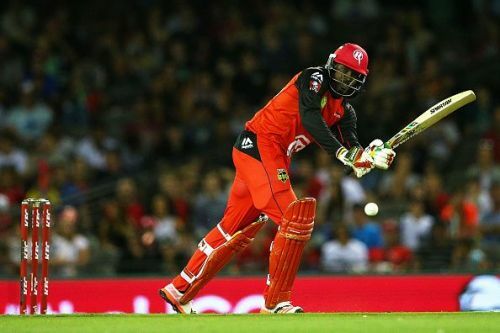 They have gone in with proven T20 performers over just big names. Given the fact that they lost out some of the players they wanted as other teams purchased them, the bowling line-up lacks experience compared to other franchises but not quality and skill. In Ravi Ashwin, Andrew Tye, Axar Patel, Barinder Sran, Ankit Rajpoot, Mohit Sharma, Ben Dwarshius this bowling line up can be very effective. They could be the silent achievers in the upcoming IPL. Overall, it does look that lot of thought and analysis has gone into who they want to buy and what kind of team they wanted going into the IPL. They lost out on as many as six players to RTM but nevertheless, this team does look complete, with the batting having the fire-power and talent to outclass other teams.